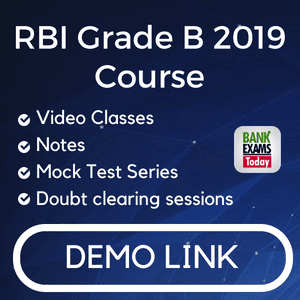 Dear Aspirants, The Institute of Banking Personnel Selection has released the call letter for the Preliminary Examination for the post of Probationary Officers/Management Trainees. 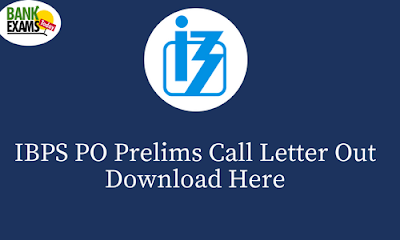 The eligible candidates can download their call letter from the link provided below. The examination will be conducted on 7th, 8th, 14th, 15th October 2017.